Want to reach thousands of readers instantly? 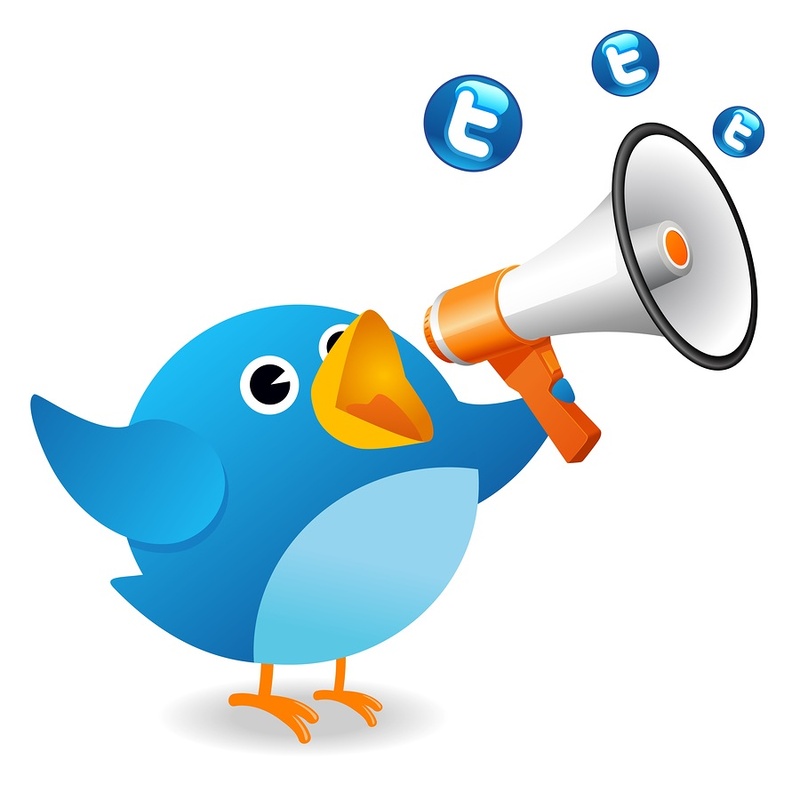 We have thousands of dedicated Twitter Followers that have a passion for reading and are eager to hear about your book. We know that exposure is vital to your books success and we are dedicated to helping you promote your work so you can get back to writing. Writing a 140 character message is daunting. That’s why we create expertly crafted tweets for you! Complete with hashtags and an attention getting summary. A confirmation email will be sent to the address associated with the PayPal account that made the purchase. Have more questions? Use the form on the Contact Us page.